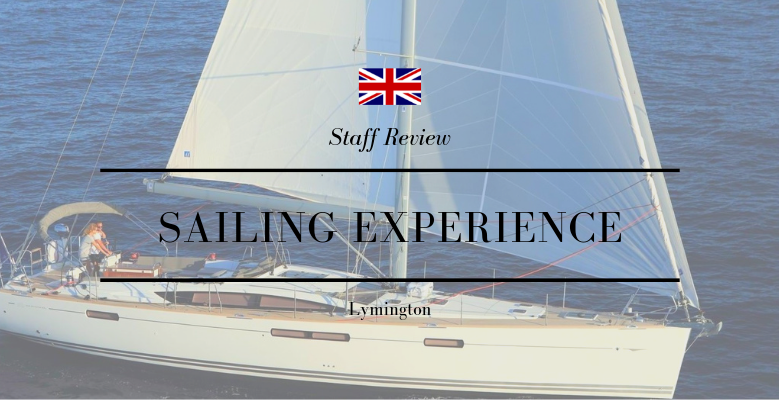 Port, helm, starboard… these were all sailing terminologies Willow and I were researching before we ventured to Lymington. As summer draws near, the sailing community are making sure their vessels are prepped and ready for what we hope to be a sunny couple of months in unpredictable England! 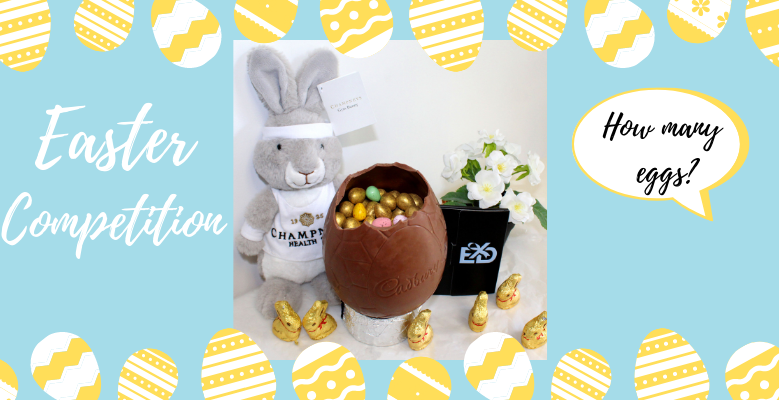 Enter our Easter Competition to be in with the chance to win a £50 open voucher and a Champneys Easter bunny! Good Luck! 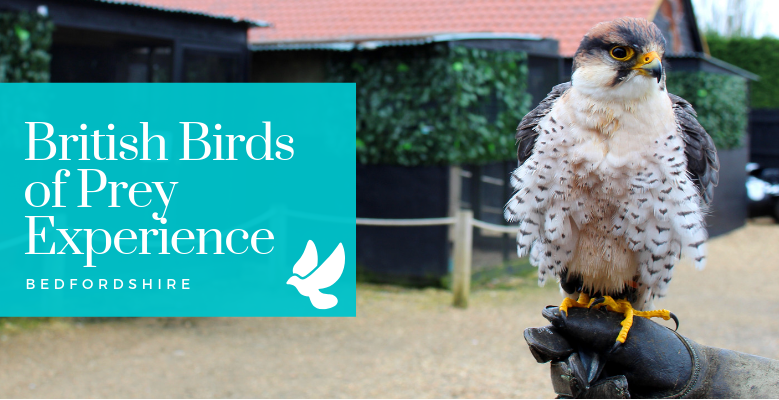 At Experience Days, our birds of prey experiences are extremely popular. 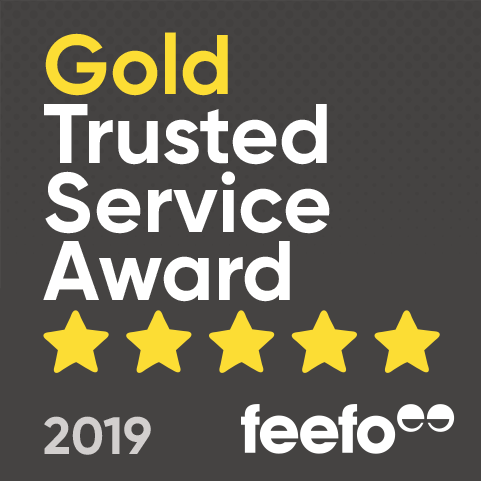 Whether aspiring falconers or just wildlife enthusiasts, our customers always leave lovely reviews. 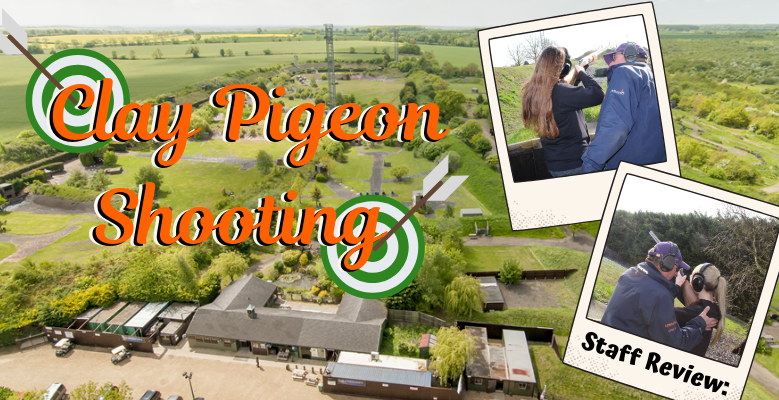 Therefore, when Willow and I were invited to The English School of Falconry in Bedfordshire, we were excited to see where the positive reviews were coming from and what inspired them!